Ideally to be completed before end of January. 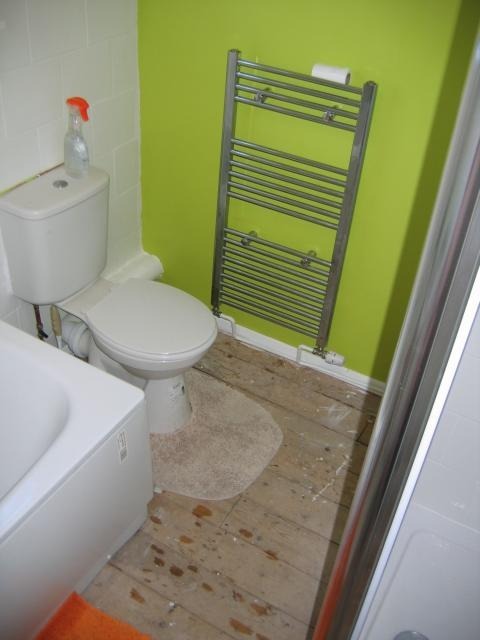 Small bathroom approx 2.7m x 2.2m requires hard-boarding and vinyl flooring laying. The join with the landing carpet needs moving approx 2 inches (so that it is under the door) and will need a new (chrome) joining strip. Please quote for all work including any materials needed including board and joining strip. I have the vinyl already (Rhinofloor). It was a pleasure to meet Wes and hope to use him again. 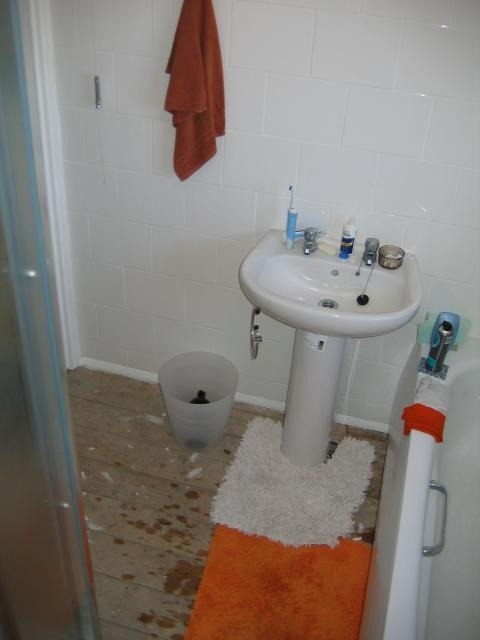 He did a first-class job of fitting hardboard/vinyl in a cramped and oddly shaped bathroom. He was very knowledgeable, explained what he was doing and offered advice regarding the purchase/laying of carpets for other rooms. He was neat and tidy, arrived on time and cleaned up afterwards.